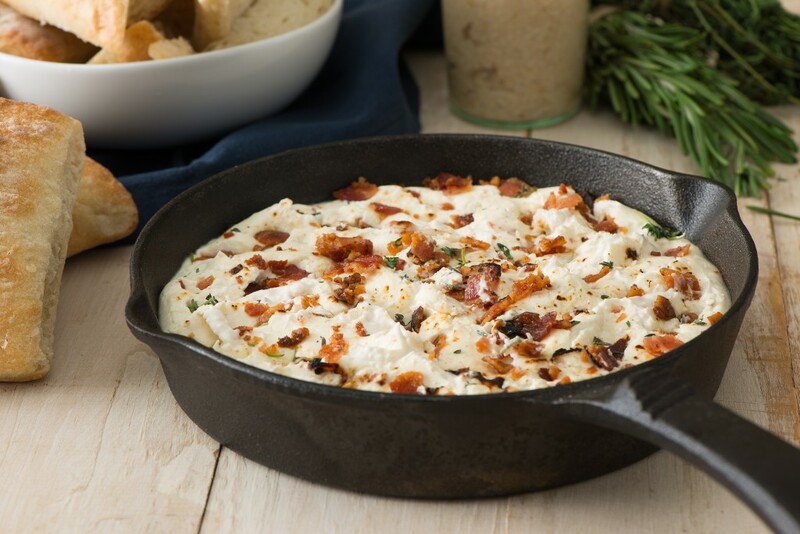 Spicy horseradish gives this dip, made with Carolina Pride bacon, an unexpected zip. Mix all ingredients together. Sprinkle with garlic salt. Chill for flavors to blend. Serve with crackers, chips or fresh vegetables.